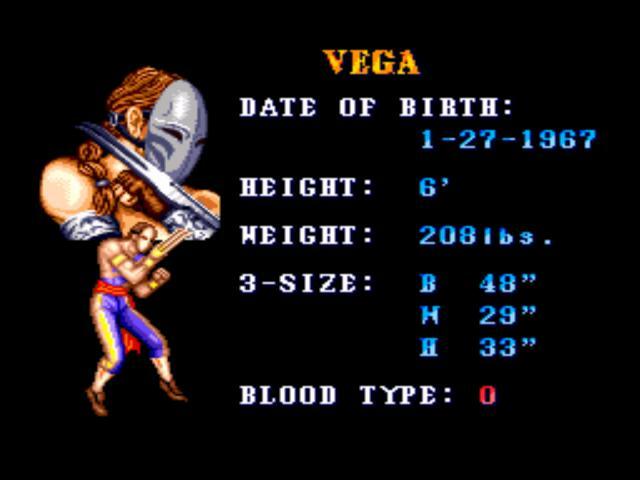 Vega was born to a privileged noble family. 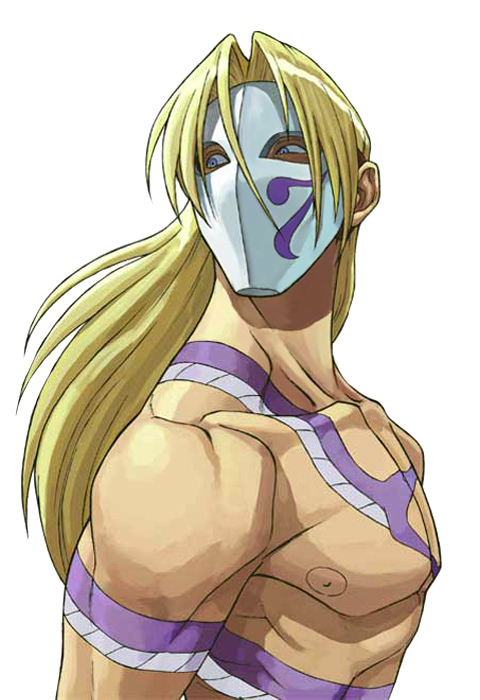 For reasons unknown, his family status dwindled, causing Vega's beautiful mother to remarry for financial security. 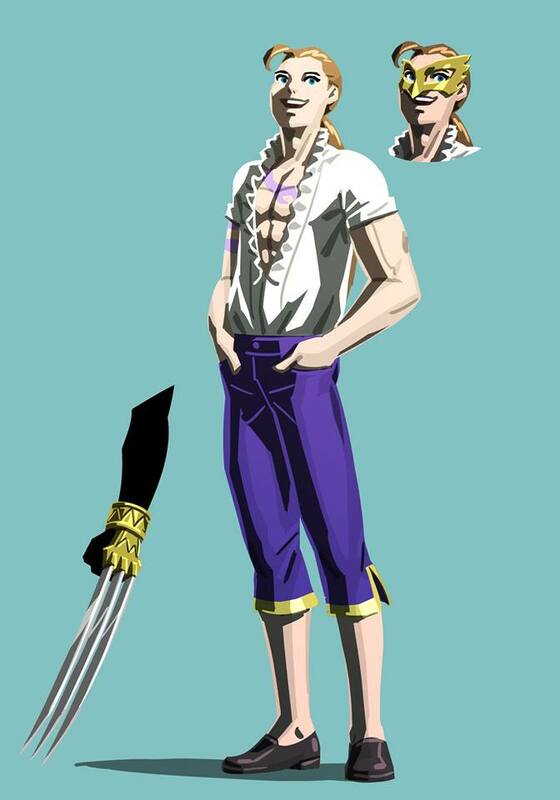 He didn't like his step-father and thought he was ugly. 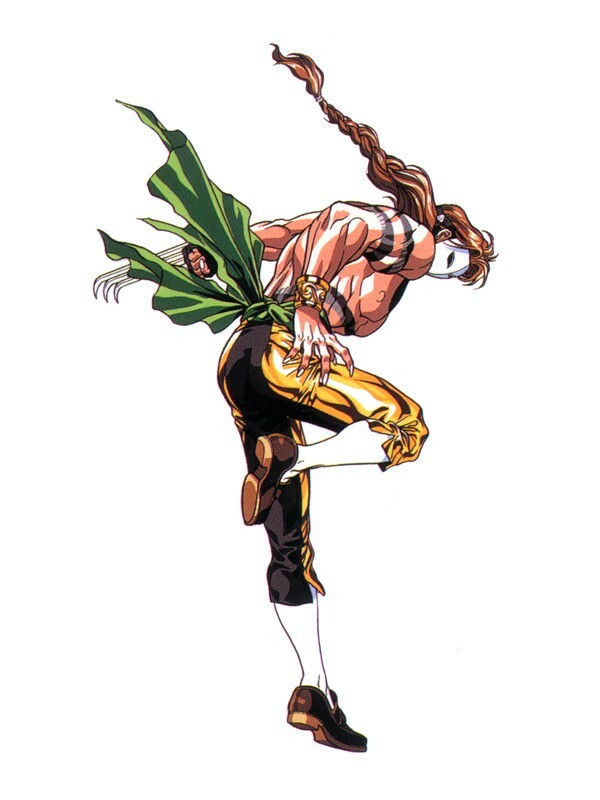 As Vega matured, he studied bull fighting and later went to Japan to study his other passion, Ninjutsu, a style he believed would mesh well with his natural grace and agility. 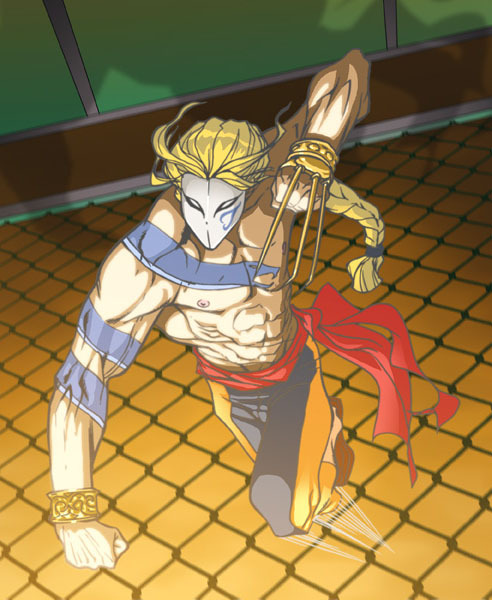 Combining bullfighting and Ninjutsu, Vega felt his fighting abilities were complete and joined an underground cage fighting circuit. 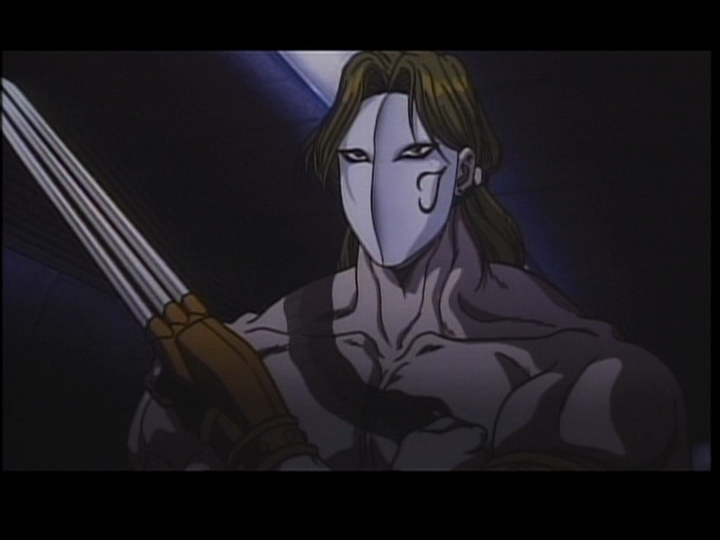 He quickly became one of the best. 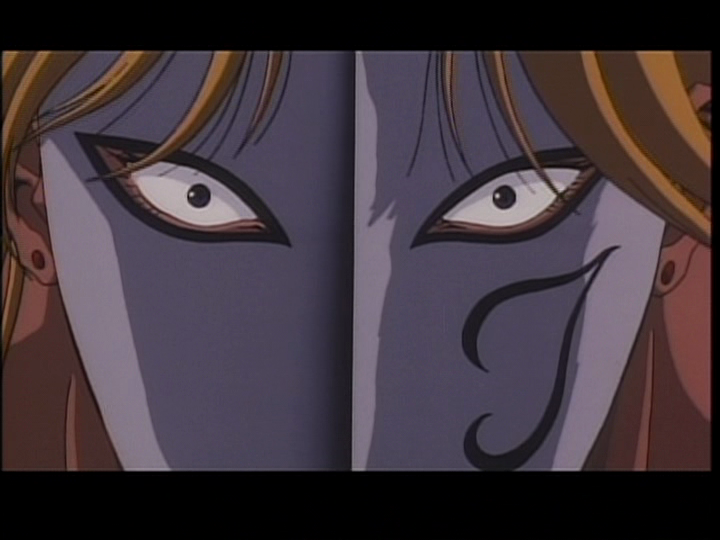 Years later, his stepfather murdered his beautiful mother because he felt she did not respect him. 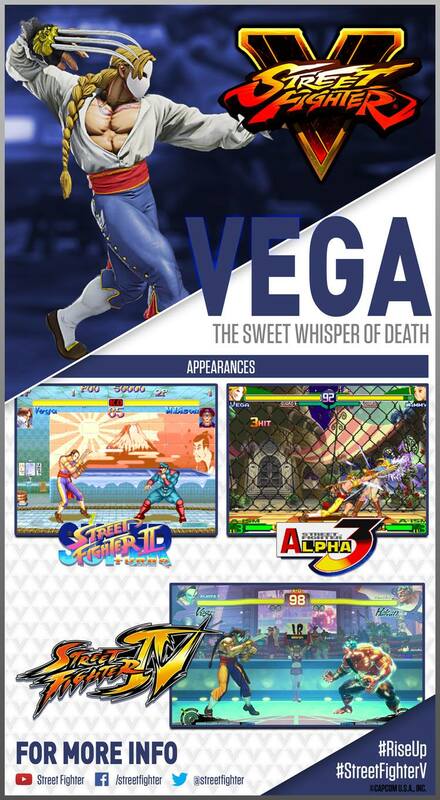 Vega snapped, and killed him in return. 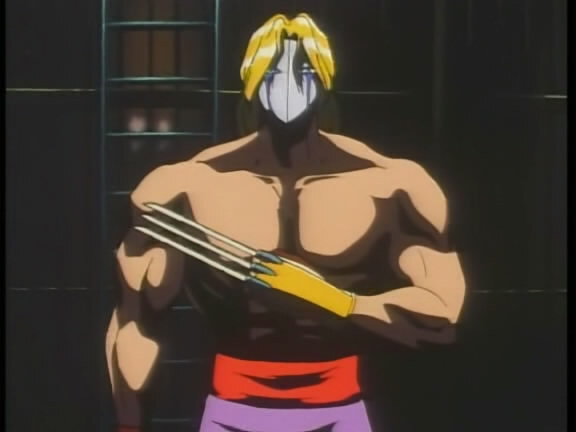 The incident tormented him, and Vega soon developed a dual personality. 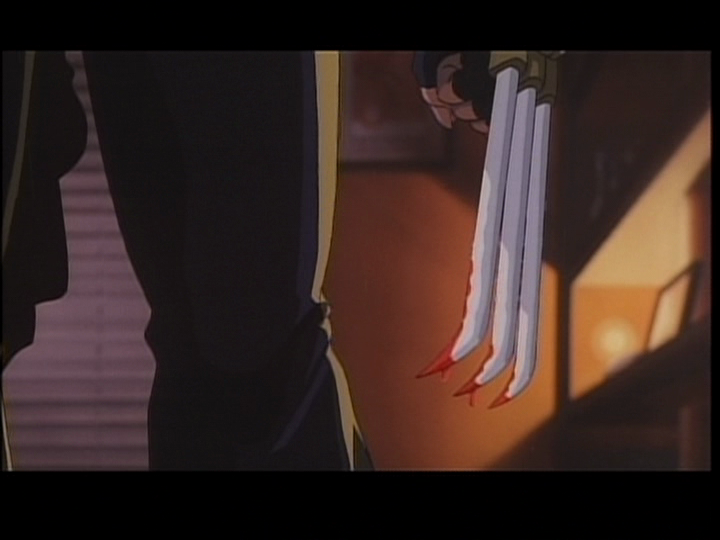 He was an honorable nobleman by day and sadistic murderer by night. 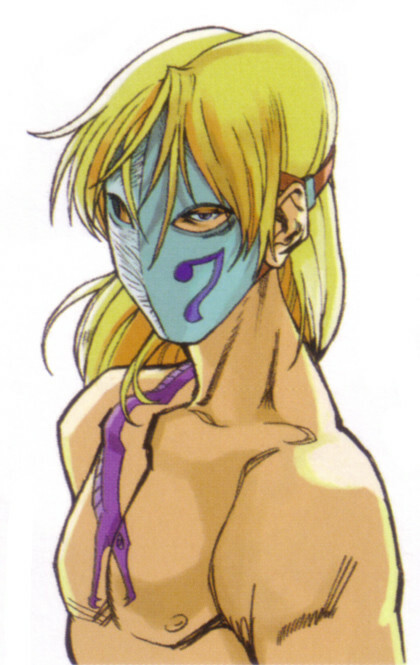 It was this incident that triggered Vega's obsession with beauty as a wonderful trait, as well as his belief that ugliness is something evil that should be purged. 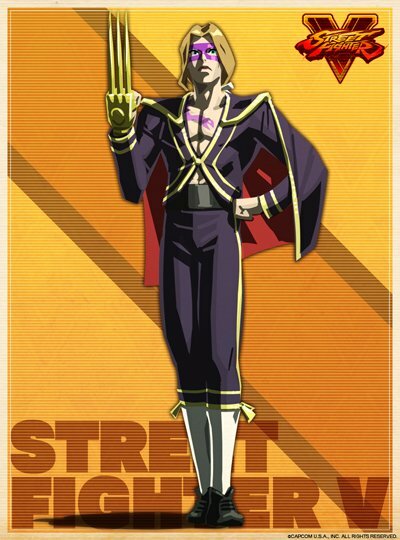 Bison recruited Vega as a member of Shadaloo and Vega oversaw assassination operations. 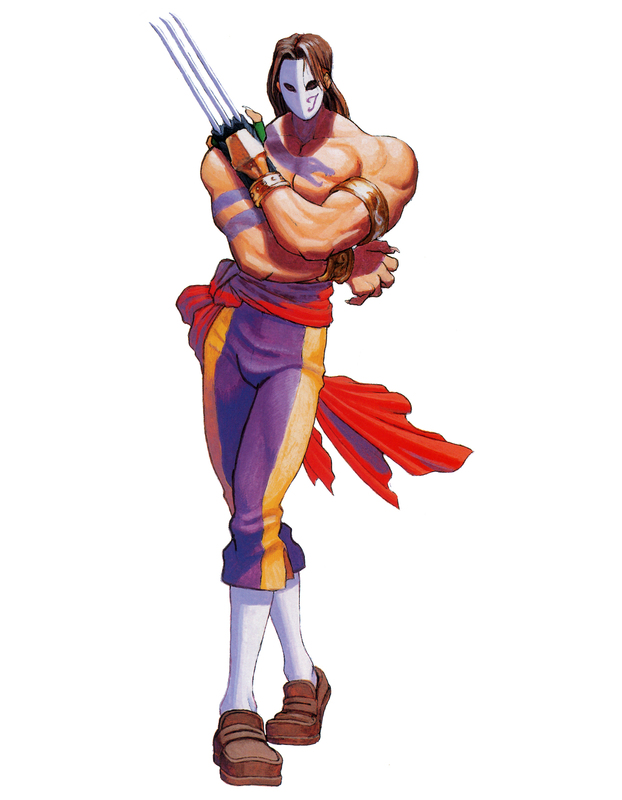 He was associated with Cammy and the Shadaloo assassins known as the Dolls. 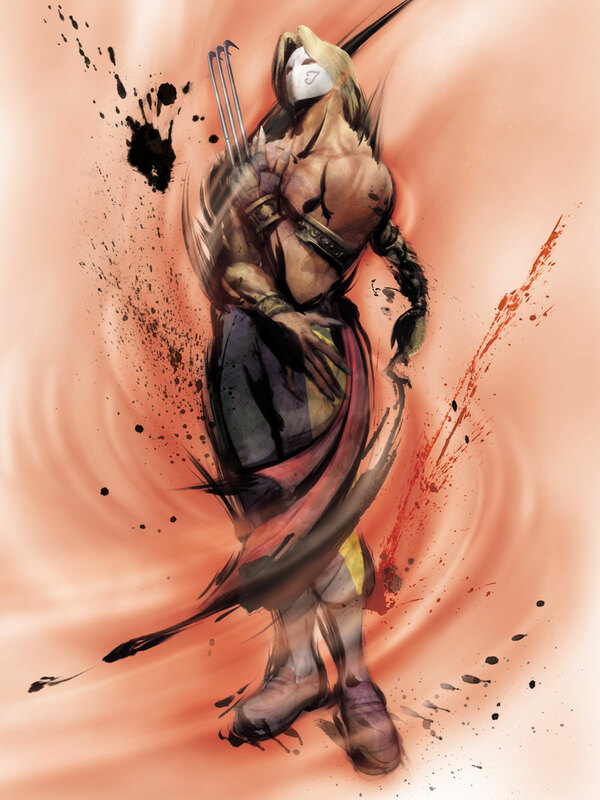 When Cammy started to regain her consciousness however, Vega was assigned to bring her back but he failed his mission. 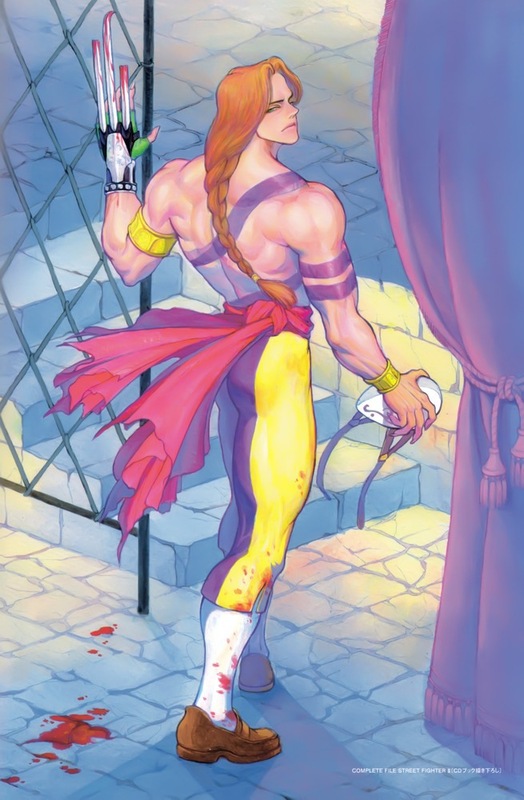 Cammy ended up bringing herself in and defeated Bison, freeing herself and the other Dolls from him. 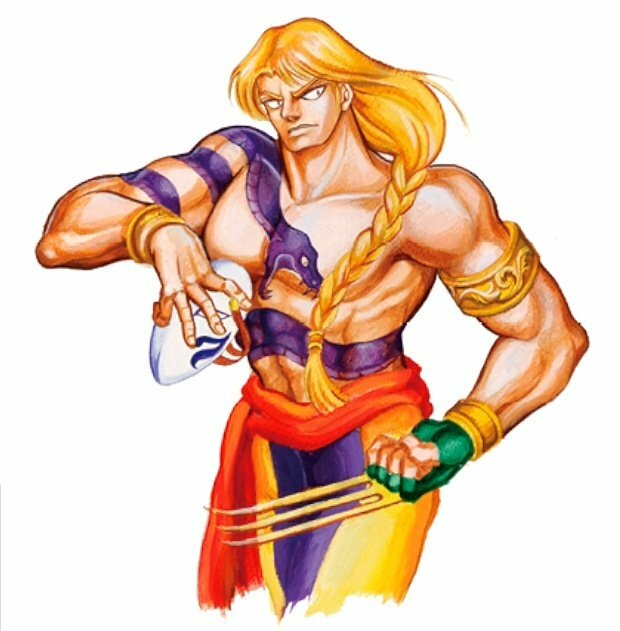 When the Shadaloo base was being destroyed, Vega saved them Cammy and the Dolls because he didn't believe that anything as beautiful as them should die. 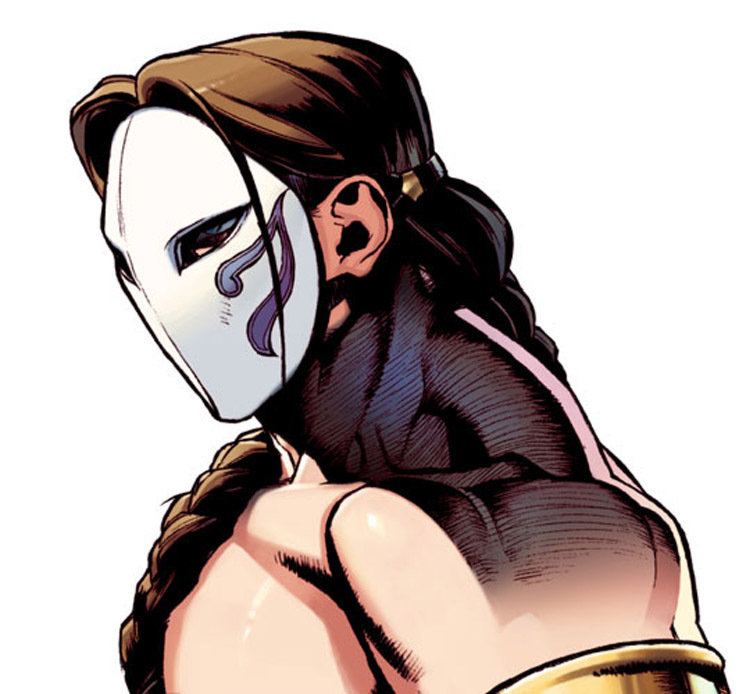 Since the fall of the original Shadaloo, it is unknown what Vega was up to, but it's assumed he still continued his murderous rampages. 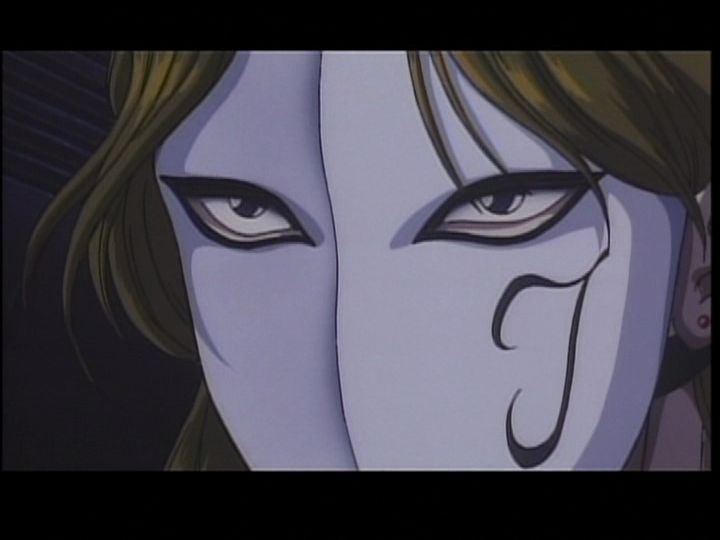 When S.I.N. 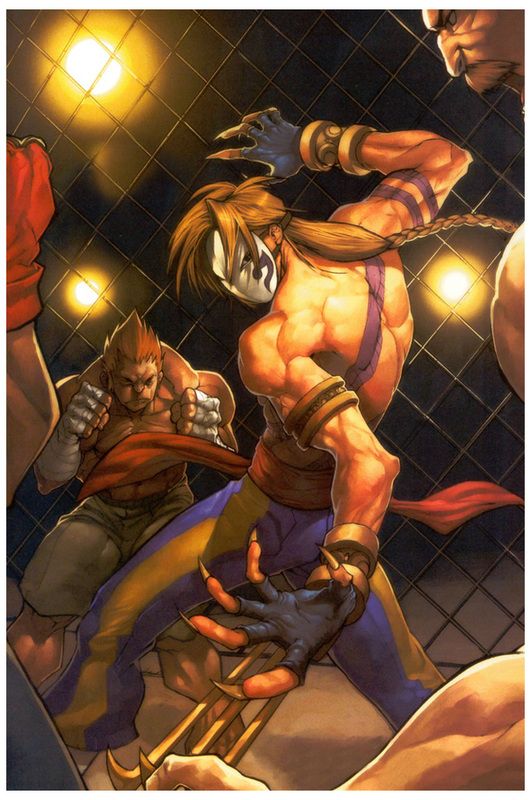 was formed, Vega was re-recruited by Shadaloo, an offer he quickly accepted. 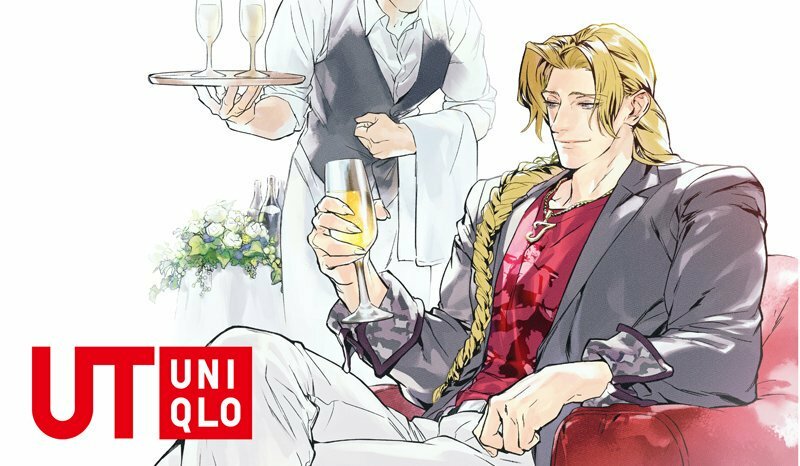 He he had grown tiresome of his aristocratic lifestyle, finding money and power to be an ugly combination. 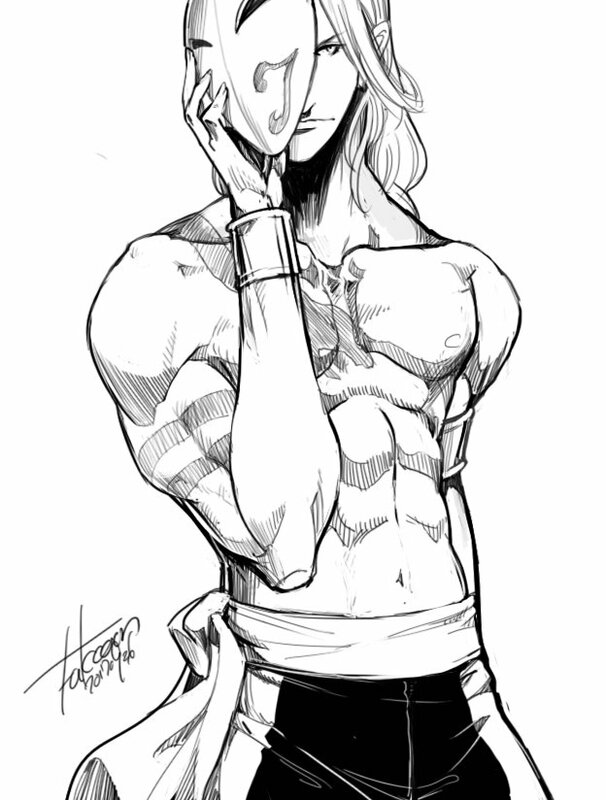 He was also intrigued at the idea of creating new bodies for oneself so as to be eternally young and beautiful. 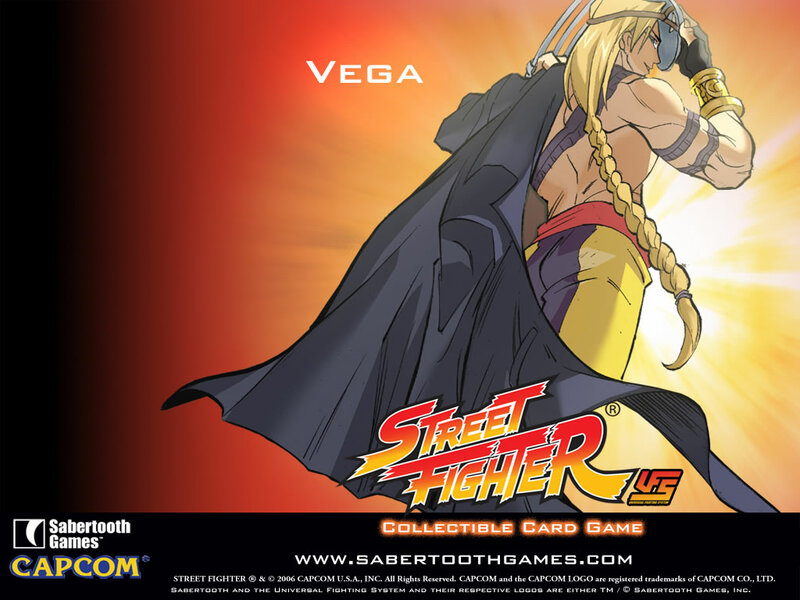 He returned to his job as Shadaloo assassin, but when Seth was distracted by several assailants, Vega stole valuable data on the project. 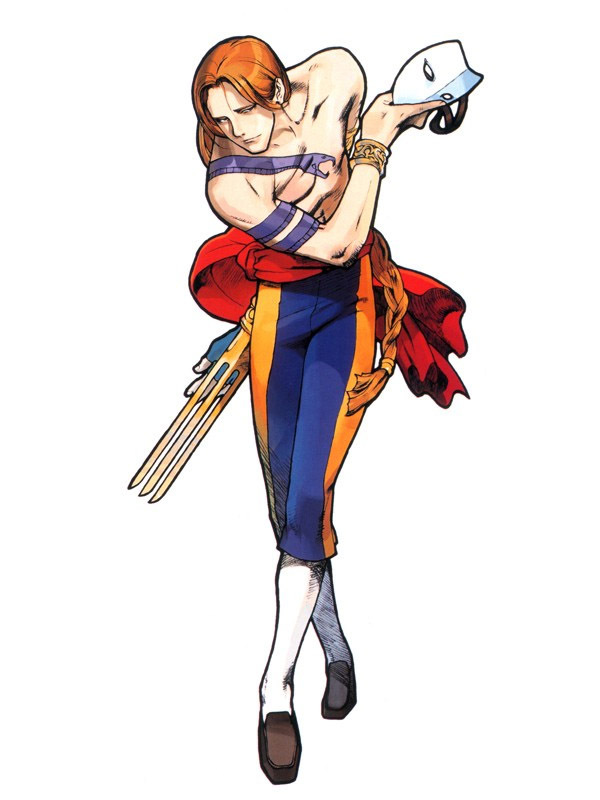 Chun-Li was also stealing data at the time, and Vega attempted to kill her by setting off the fire alarm, which released a toxic gas. 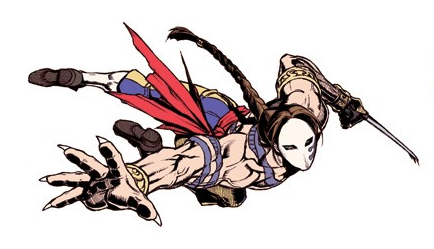 While he was escaping from the base in a Shadaloo helicopter, he noticed Chun-Li being rescued from the base along with her copy of the data. 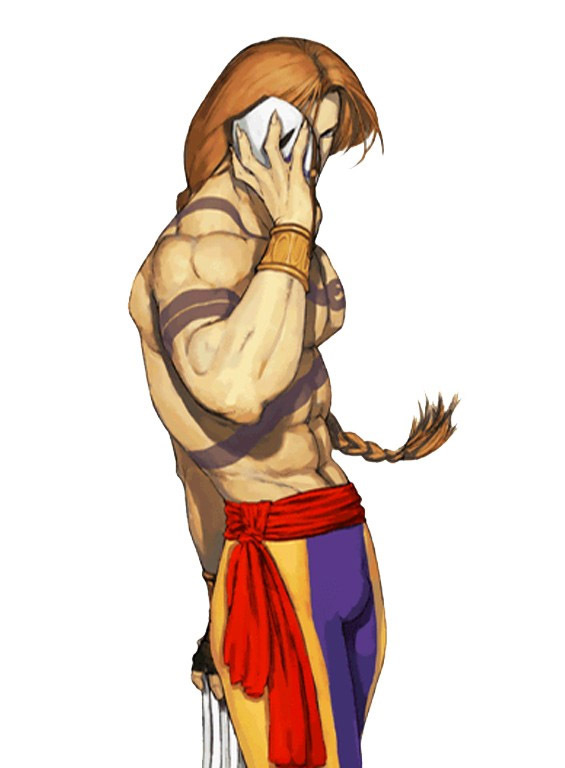 He was mildly displeased that he did not have the only copy. 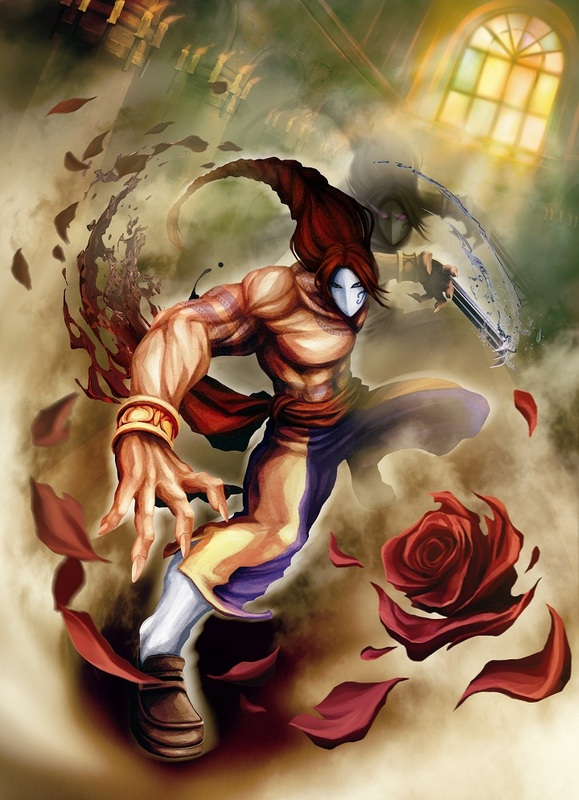 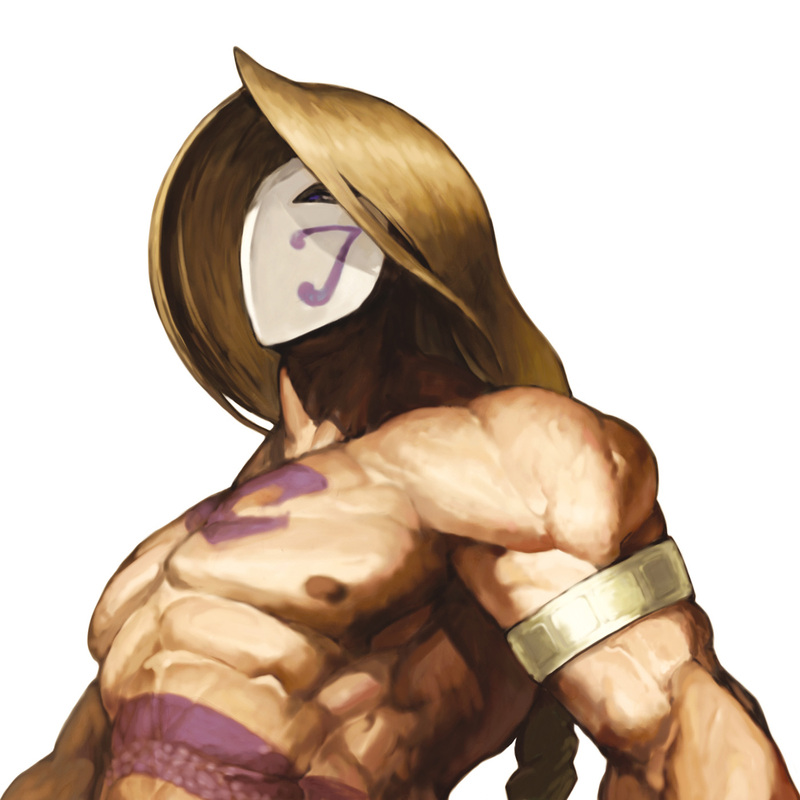 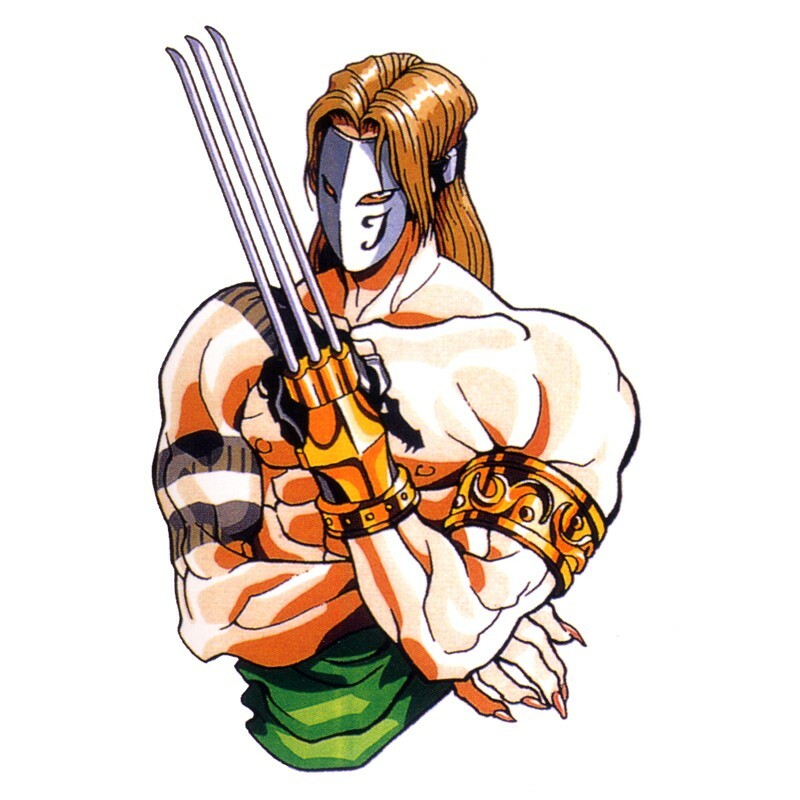 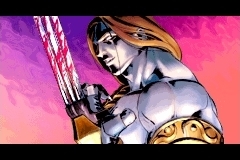 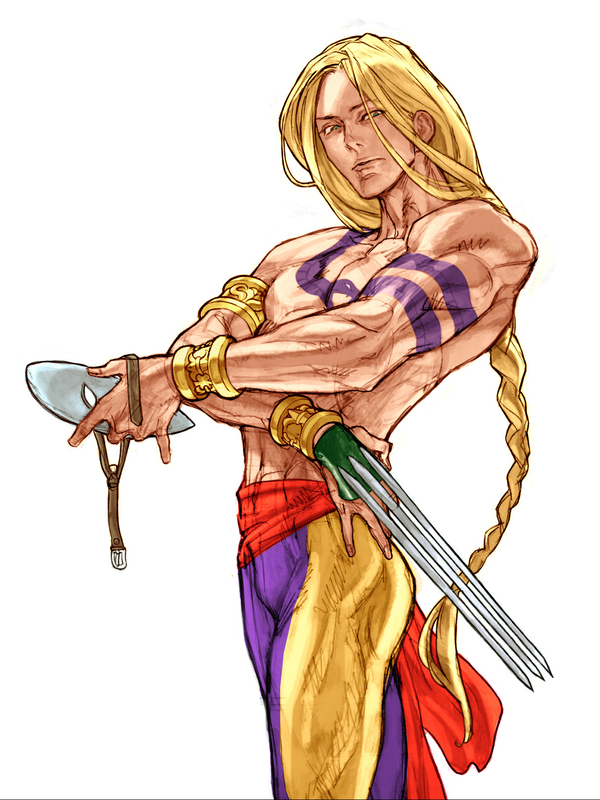 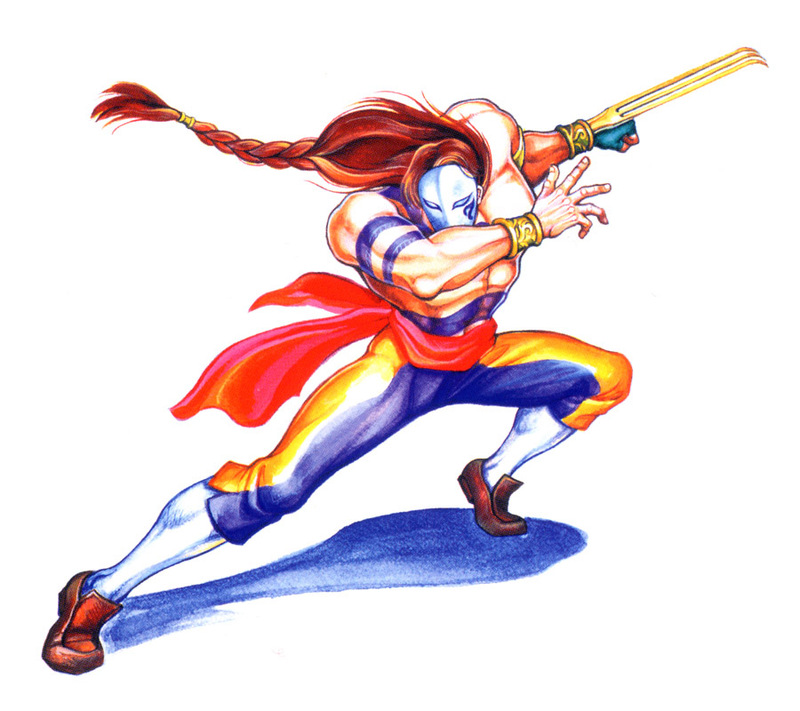 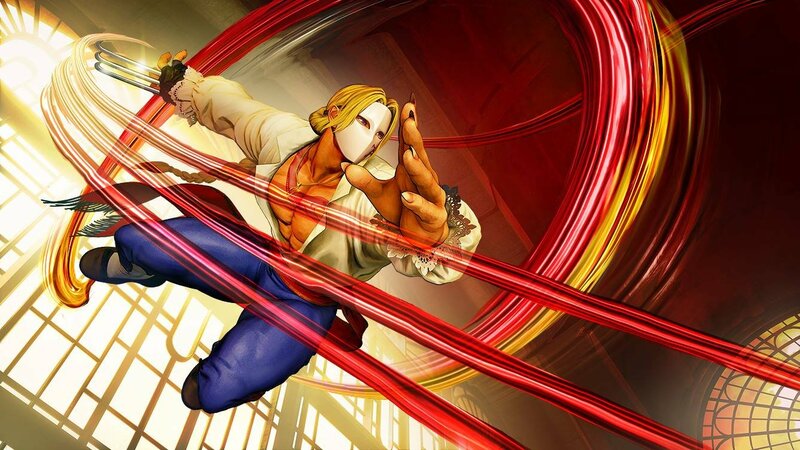 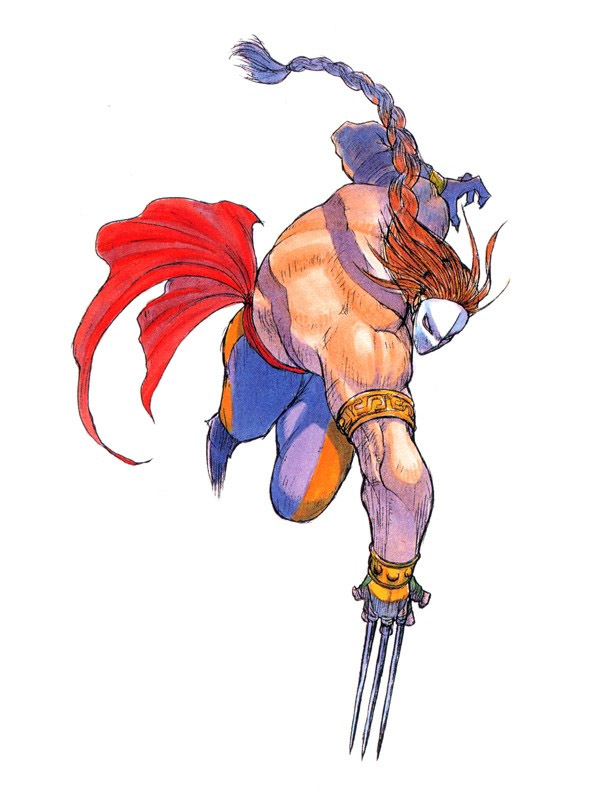 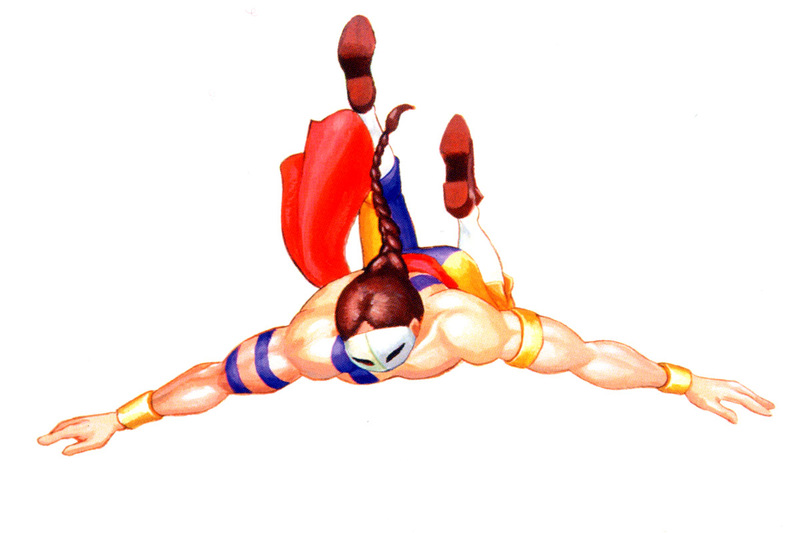 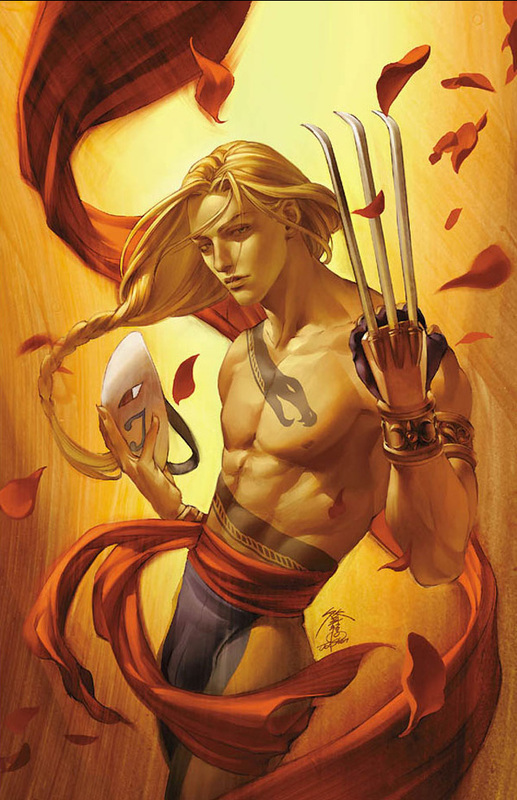 Vega is one of the most easily recognizable and memorable characters of the Street Fighter series. 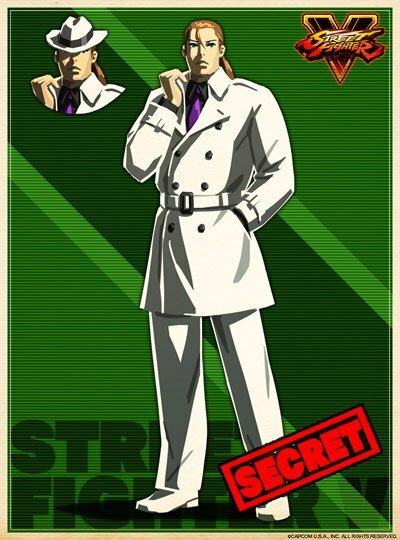 He's flamboyant, as he is psychotic... giving him a truly unique persona. 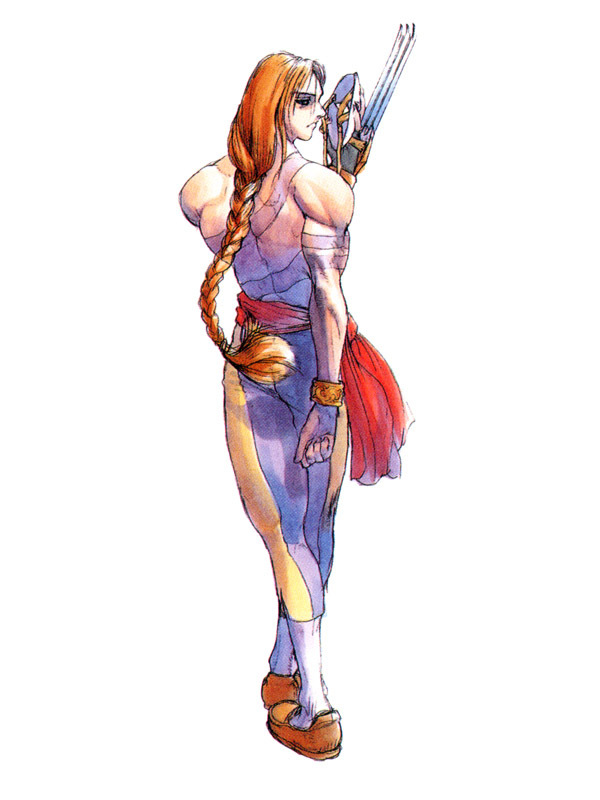 On that note, he was also one of the first "feminine males" to appear in the genre, paving the way for many others. 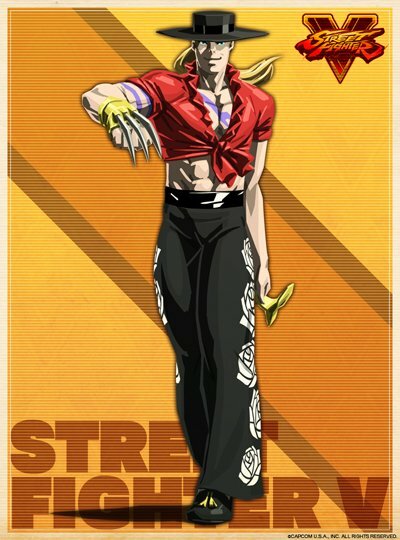 His style and crazy persona just go without saying. 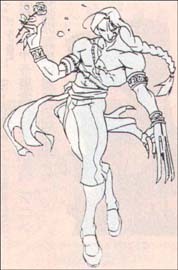 He's an original design and always has been. 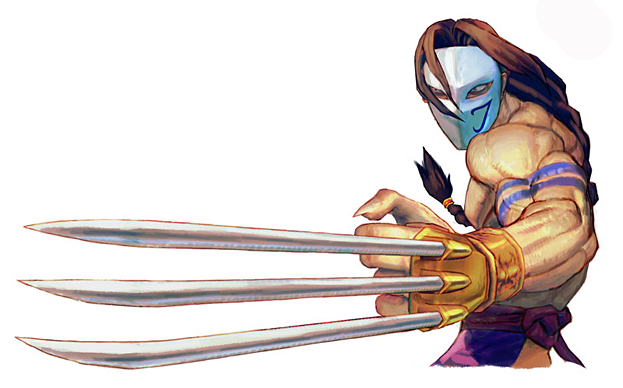 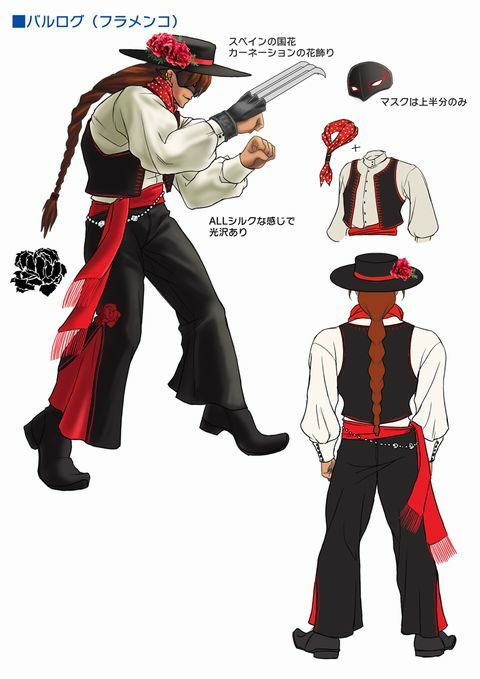 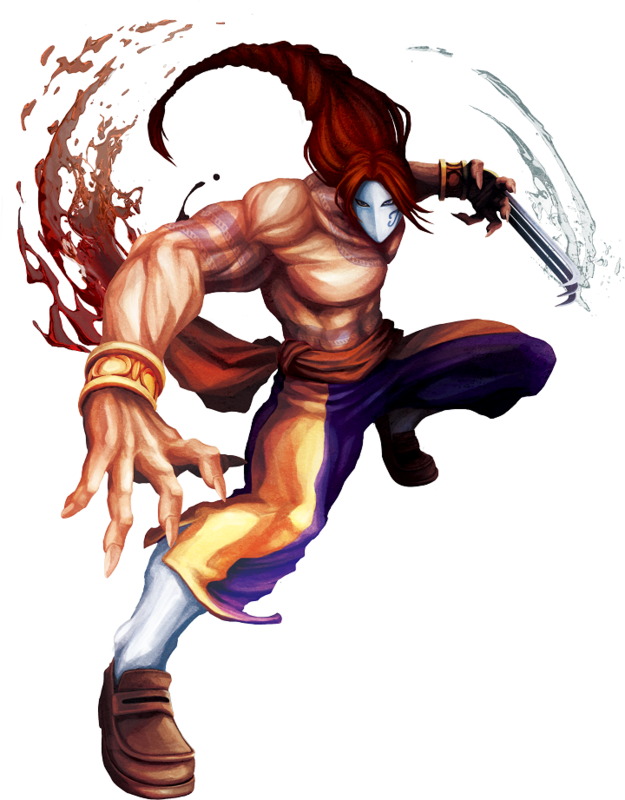 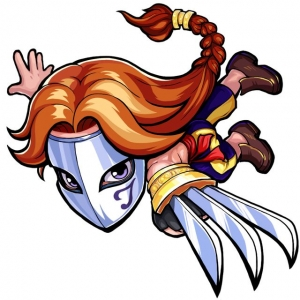 Along with a distinguishable appearance, Vega also shows off an undeniably badass fighting style & moveset. 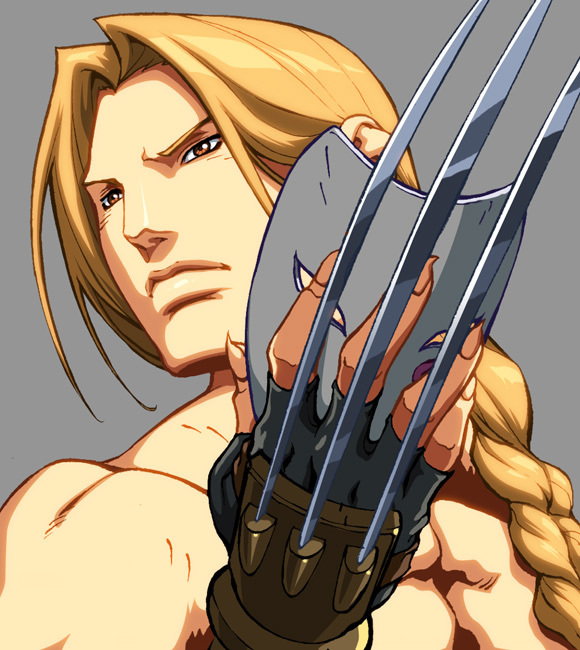 My favorite incarnation of his would be his SFA3 or CVS2 appearance. 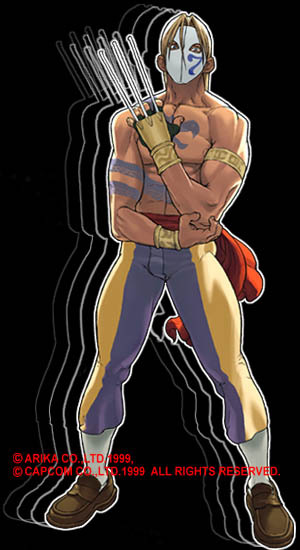 His SF4 incarnation wasn't bad, but I think they could've done his animations a bit more justice. 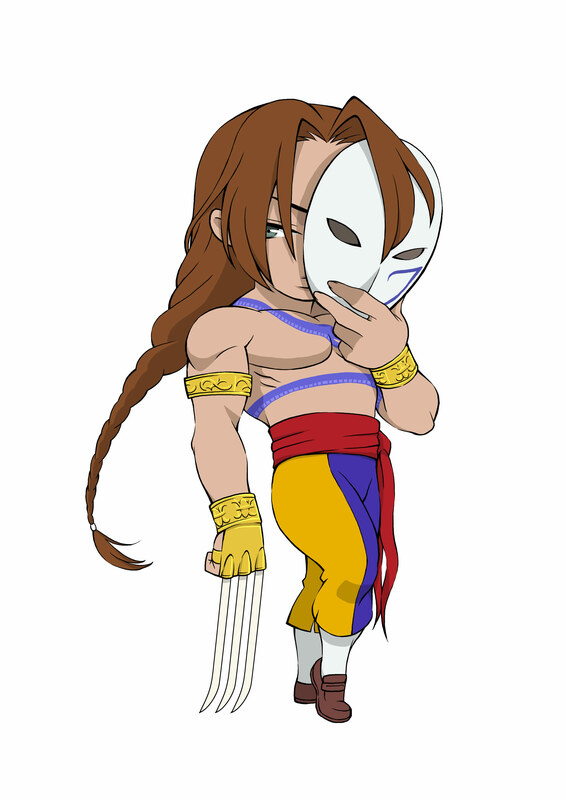 (His SFA3 sprite just has so much charisma and finesse, some of which was definitely missing in SF4.) 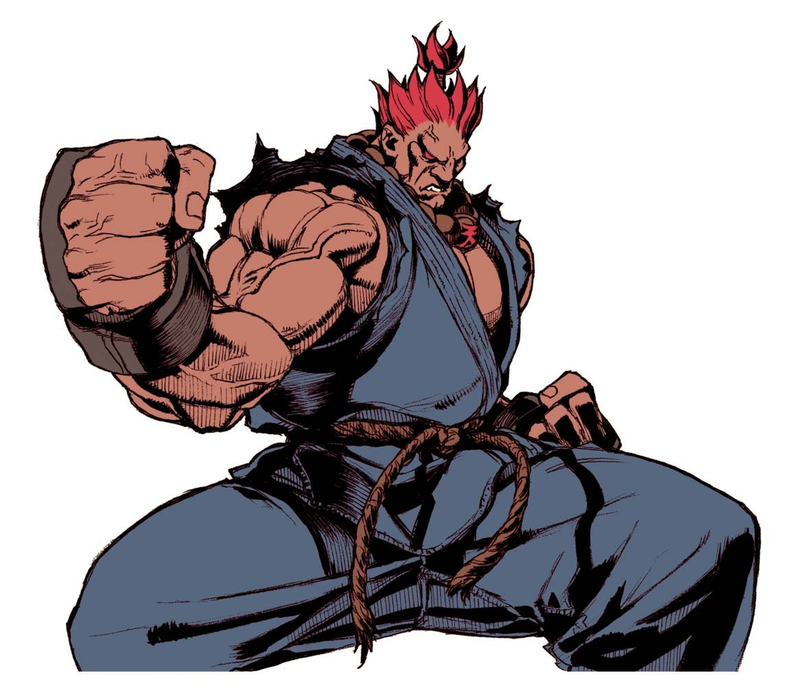 Lastly, his SFV redesign actually impressed me. 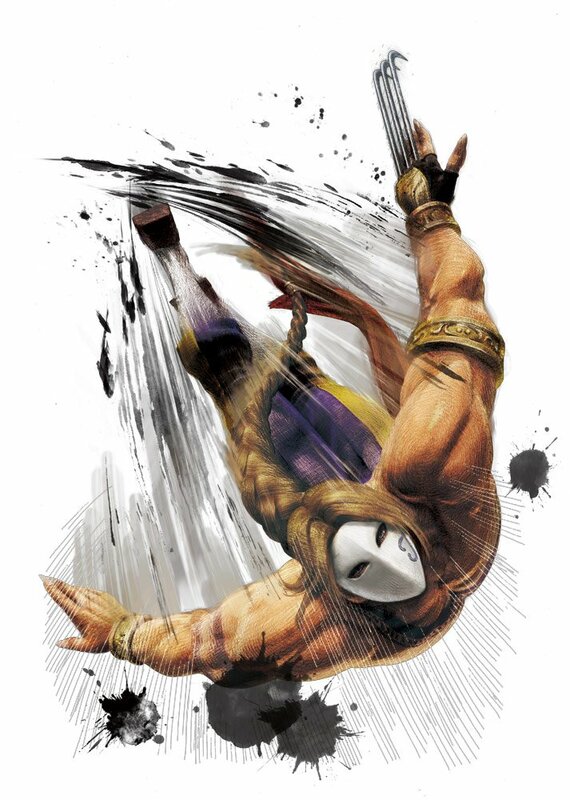 Vega's new spin on his classic moves is very well done... and I like his new default shirt. 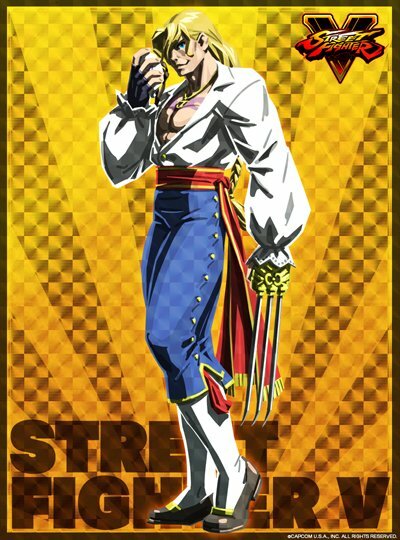 That's how you update up a classic character in a sequel, without "adding too much" (and messing up the original design).